www.davep.org: Photographs » Lubitel Star Trails - 2008-11-22 » Orion and Taurus. 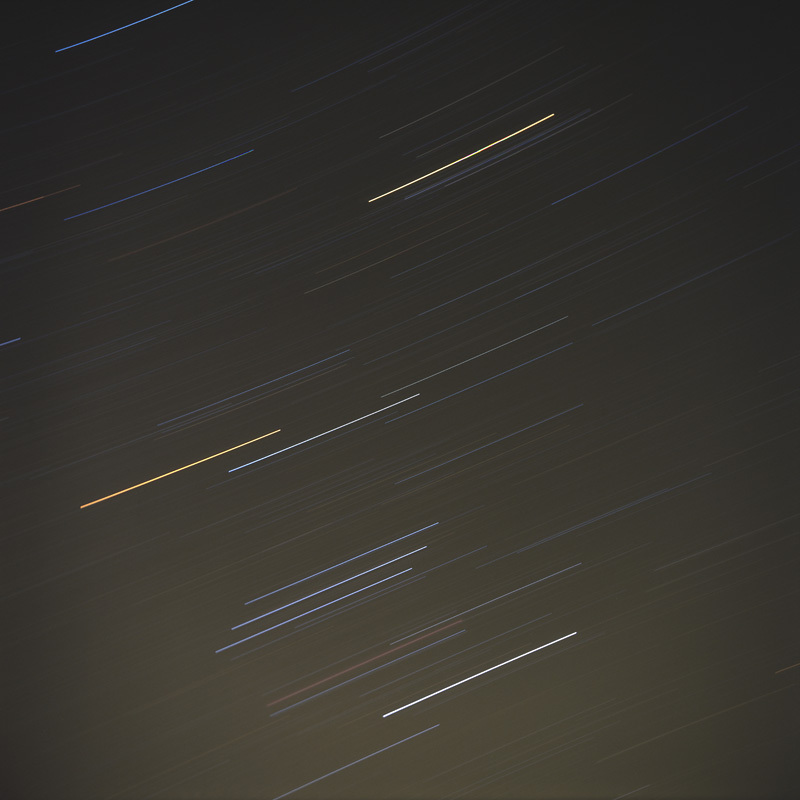 Photographs » Lubitel Star Trails - 2008-11-22 » Orion and Taurus. Star trail of Orion and part of Taurus.